Virtual Reality has enabled the evolution of distributed information architecture in the three-dimensional environment. It means that interface elements like buttons or menus are not restricted to 2D-dimensional environments: they can be now immersed in 3D space with arbitrary position and orientation. This scenario implies a need to think about different paradigms to be designed in regard to several aspects like location, field of view, selection, movement, attention etc. The present paper aims to present some aspects of information arrangement and content management in Virtual Environments, as well as provide advice for testing the effectiveness of those systems using the application RIO 360 for virtual reality as reference. 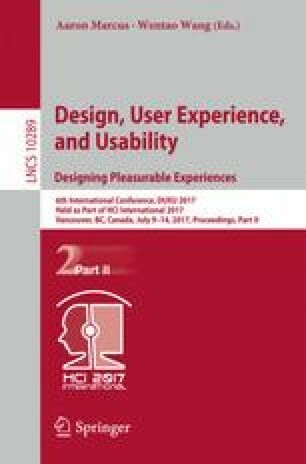 The conception of this essay was the result of the combined efforts from SIDIA’s Solutions Team and UX & Design team. It is also important to highlight the company’s performance in supporting and promoting research and development for systems that are present in the domestic market’s leading technology products. For all those people involved in this project, our sincere appreciation is made manifest here.